Al Hamra Textile factory in based in Faisalabad. This textile factory offers a variety of textile in different colors and unique designs. Al-Hamra Textile launched its new collection of last summer 2013 for women. This collection was 2013 has been named as Ma’lala Lawn 2013. 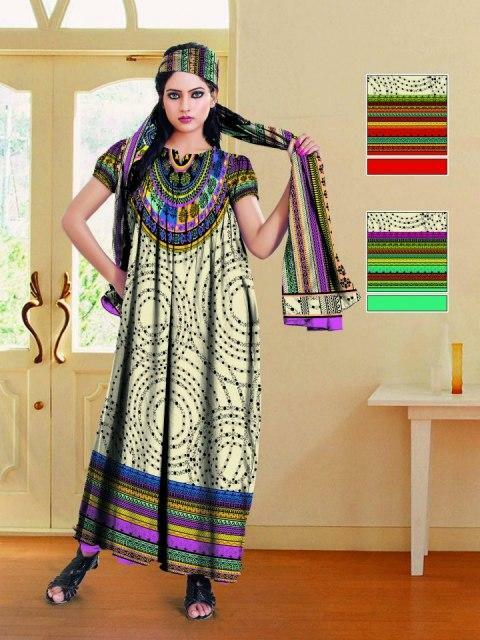 Like previous Al Hamra Lawn 2013, this lawn collection also has suits with embroidered shirts and chiffon dupattas. 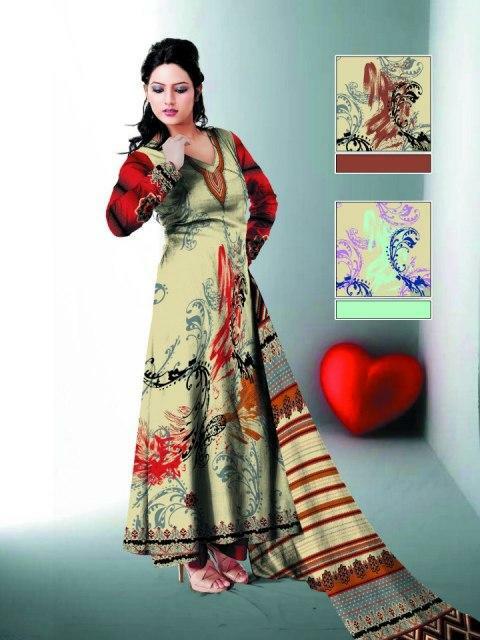 However, this collection also has printed suits with lawn dupattas. 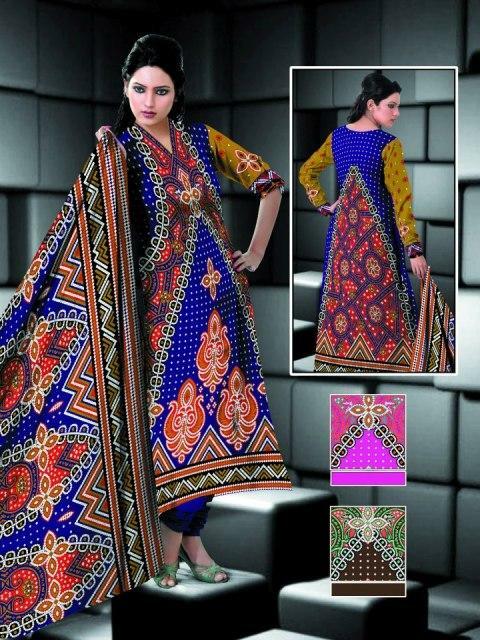 Thus, you can find suits of different prices in Ma’lala Classic Lawn 2013 by Al Hamra Textiles. In this shot A-line shirts, Frocks, plane & embellished Shalwar kameez and long shirts with churidar pajama are included. 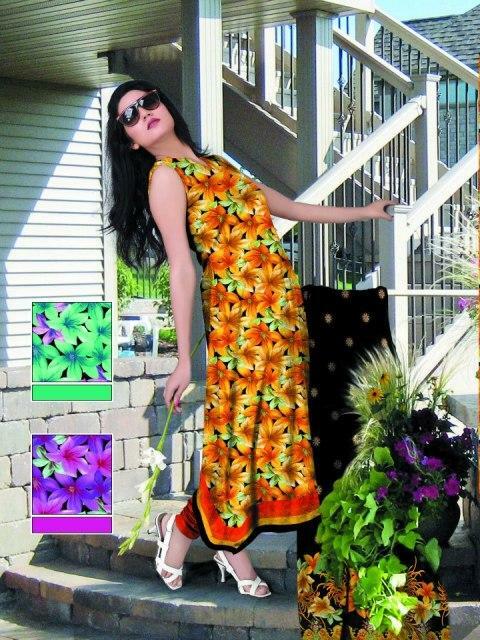 Let’s have a look latest lawn Collection 2013….